At Siegel Law Group, we understand that estate planning is a process that takes careful thought and consideration. Our team of experts can help ensure that your estate plan works the way it should. Using strategic long-term thinking, the estate planning process can be taken care of seamlessly. Put your trust in the right legal hands. 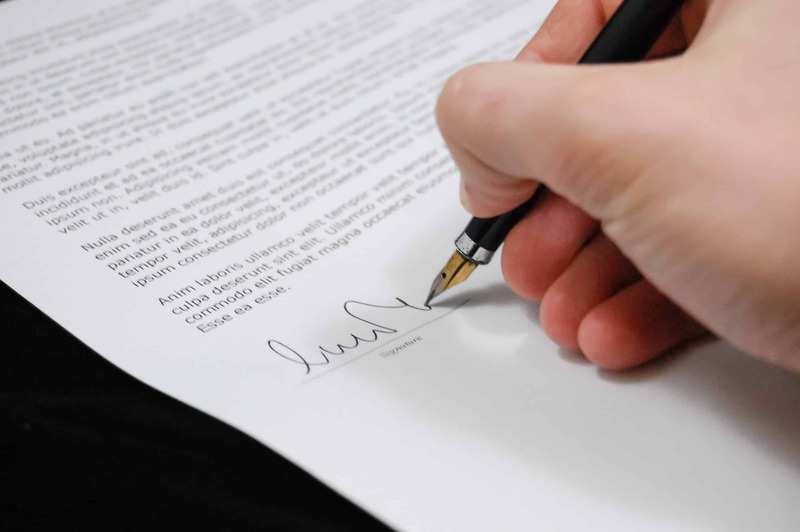 Asset titles must be changed so that the signed estate planning documents can control them to complete the estate planning process. Retitling your assets is known as funding. Funding your trust involves changing the title to assets which may be owned individually, in joint tenancy, or may be controlled by contract, into the name of the trust. Making a comprehensive list of all the assets and how they are currently titled is essential. This will prevent wasting money and time on creating documents without completing the funding process. After this, your attorney will advise how to best fit everything into your estate planning documents. The asset will then be taken and guided through ownership change paperwork. A pour over will is a protection plan if an asset is omitted or you suddenly pass away. This should act as a backup plan but nothing more. A pour over will, like any other, is required to go through the probate process. But remember that even this will won’t cover assets that are owned in joint tenancy or contained by a contract at the time of death. Funding is not overly complicated but requires time and dedication to complete the process. Contacting financial institutions to get the asset titles changed is just a matter of providing the proper paperwork. Our professional advisers will be with you each step of the way until the funding is complete. Call us today at (561) 955-8515 or contact us here for a free consultation!